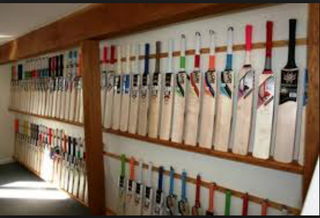 which bat to use?? hmmmm??? ?